Since he’s posted it on Facebook, I’m guessing it’s not much of a secret anymore. 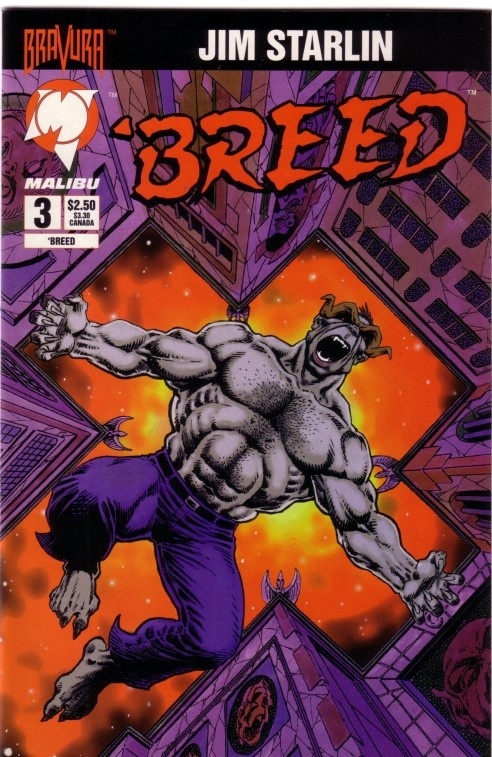 Jim Starlin is preparing 'Breed III, the third mini-series of his creator-owned property. The 7-issue series will debut in the summer of 2011 from Image Comics. ‘Breed #1 was the lead-off book for the Bravura imprint for which I was the Line Editor. That was my official title, but I was more like consulting editor. Starlin, Howard Chaykin, Walter Simonson, et al, don’t need story direction for their creator-owned projects; I was just there to check spelling and pagination and hang out with some of my favorite creators (until I was stolen away to work on something else). This is, by the way, just another example of creator-ownership at work. Jim’s in control; he holds the rights and he gets to present his project his way. It doesn’t get much better than that. Read your contracts carefully, kids. 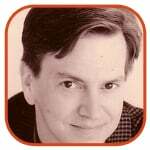 Good luck to Jim, and I’m sure we’ll be hearing more about ‘Breed III in the coming months!